Ponytail Hair Extensions: Ready to Add to Your Business! Looking to step up your hair game? 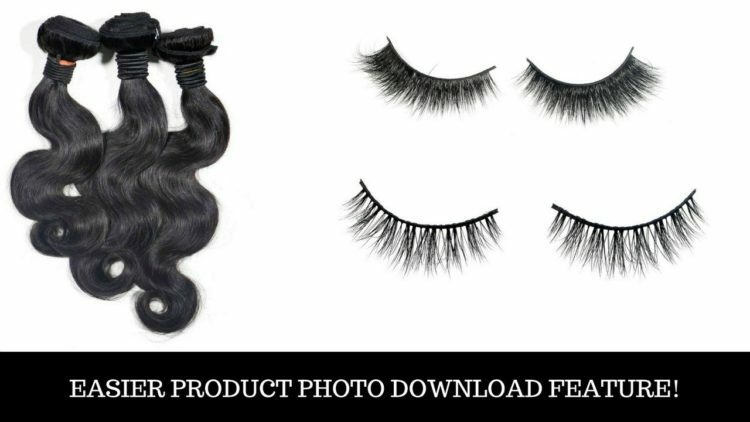 If you’re already a Dropship Bundles member then you now have access to our new PONYTAIL hair extensions! These ponytail extensions come in three different lengths of 18”, 20” and 22”. Keep in mind that as the lengths increase so does the weight of the extensions. The longer the ponytail, the bigger the drama. 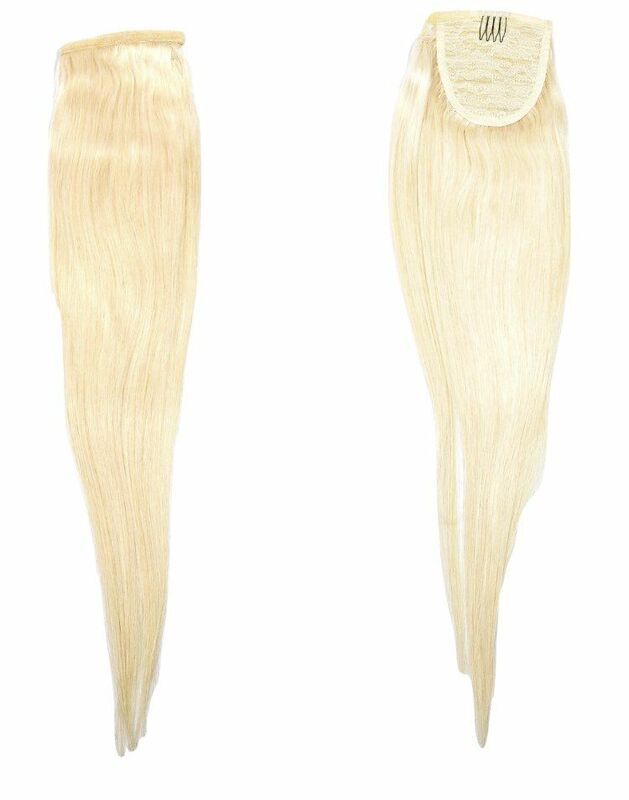 Hair is definitely all about having options so we’re also offering these ponytails in both black and blonde! 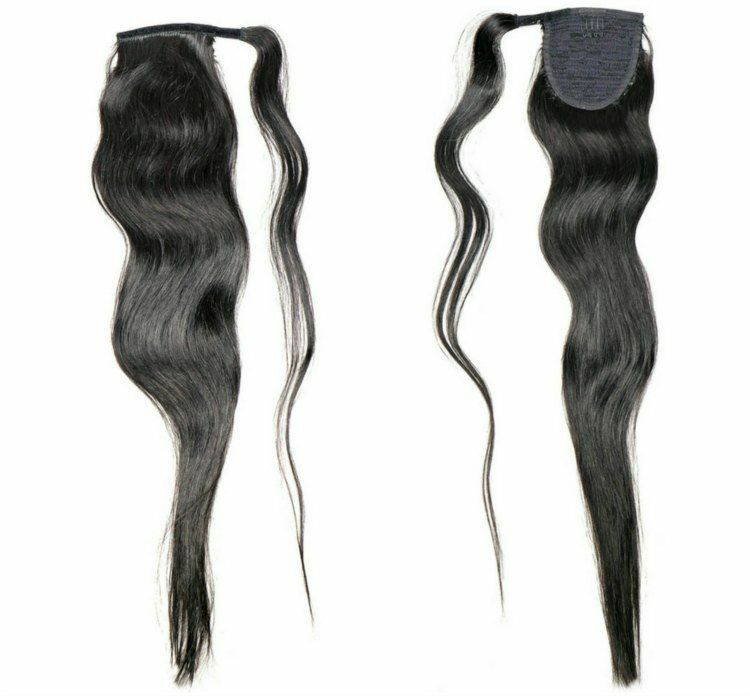 Our Dropship Bundles membership will provide you with full access to our new ponytail extensions as well as the rest of our product inventory! Whether your gal has short hair or long hair, these ponytails will blend in perfectly with her natural hair and add the most amazing length and volume! Your clients are going to love this new option. 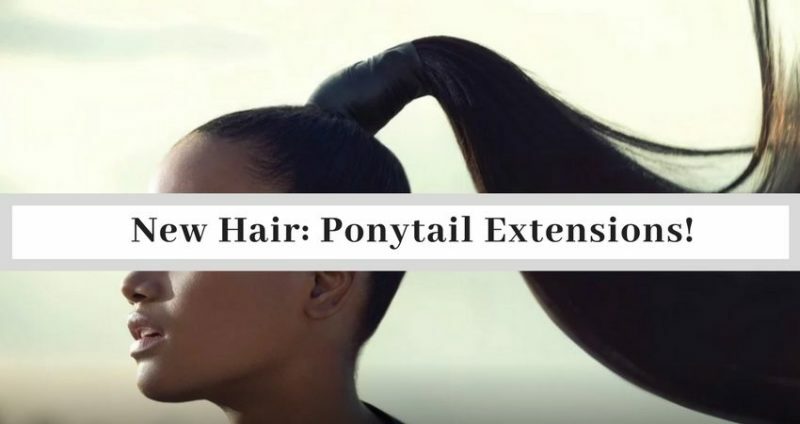 Visit our sister website at Private Label Extensions where you can find helpful articles that will show you step by step on how to wear these ponytail extensions, as well as tips and tricks on how to achieve various ponytail looks! 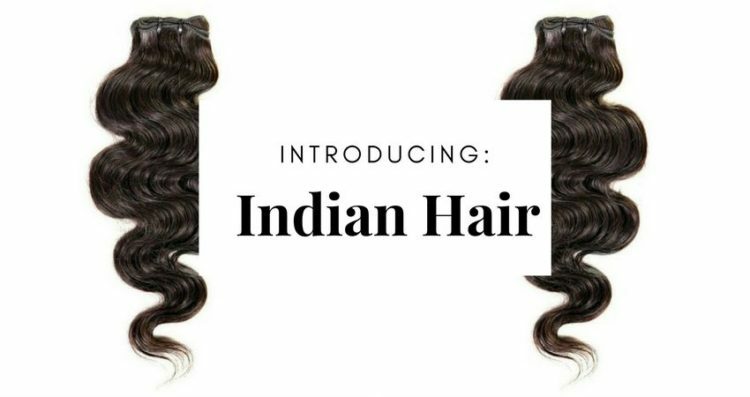 Start Selling Now: Indian Remy Body Wave Extensions!